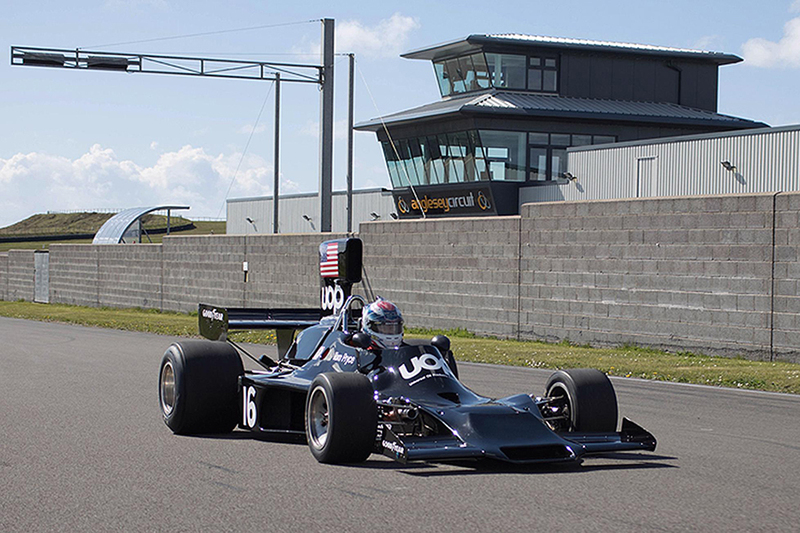 On Saturday & Sunday July 13/14 the life of Tom Maldwyn Pryce, one of the quickest F1 drivers of the 1970s will be celebrated at the Anglesey circuit in North Wales this summer when the Historic Sports Car Club’s first race meeting at the spectacular track is dedicated to the talented Welsh Formula 1 racer. 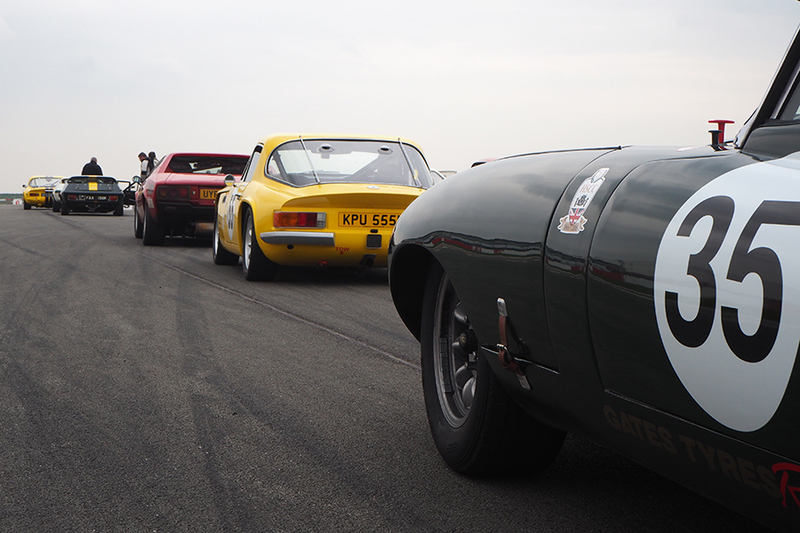 As a Championship we have a robust, well thought out set of regulations to allow road driven sports and GT cars of the 70s era to compete at the best circuits in the UK. 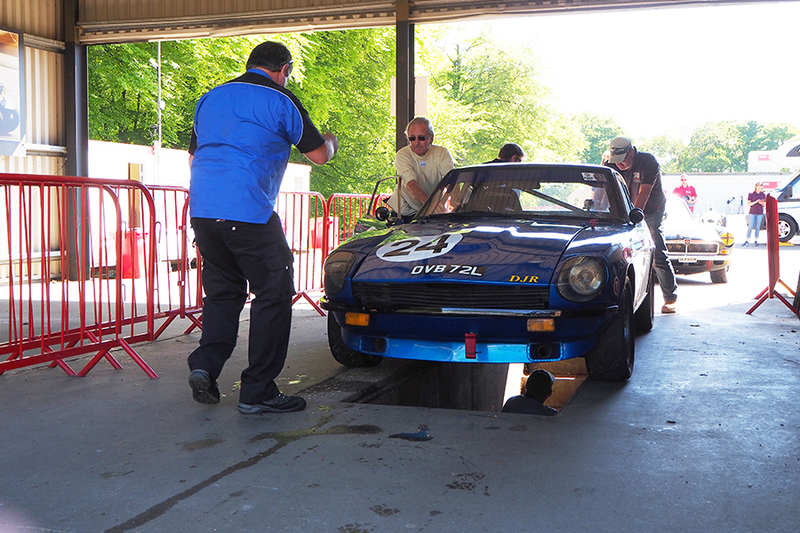 All cars registered for the 70s Road Sports Championship must have a current HSCC Vehicle Identification Form (VIF). No competitor can claim Championship points unless their VIF has been approved by the Registrar. 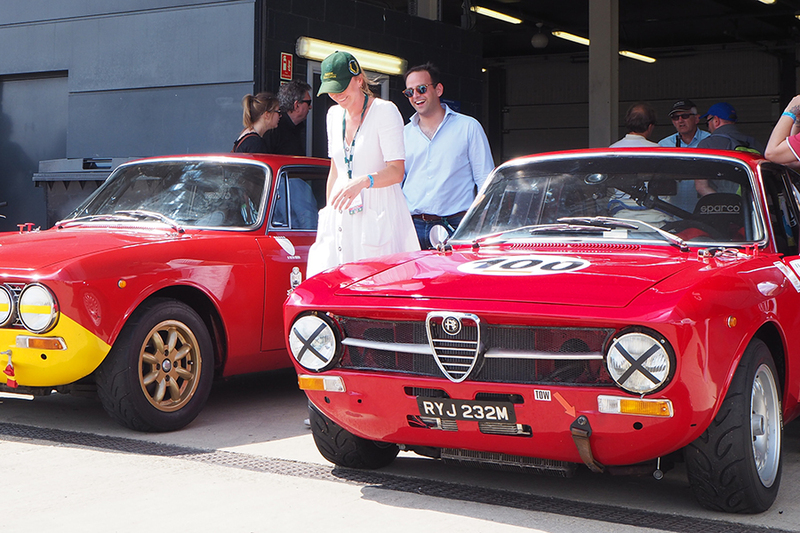 Cars from the same era which do not have a current VIF may be accepted at the invitation of the HSCC subject to the completion of a Vehicle Detail Form (VDF). 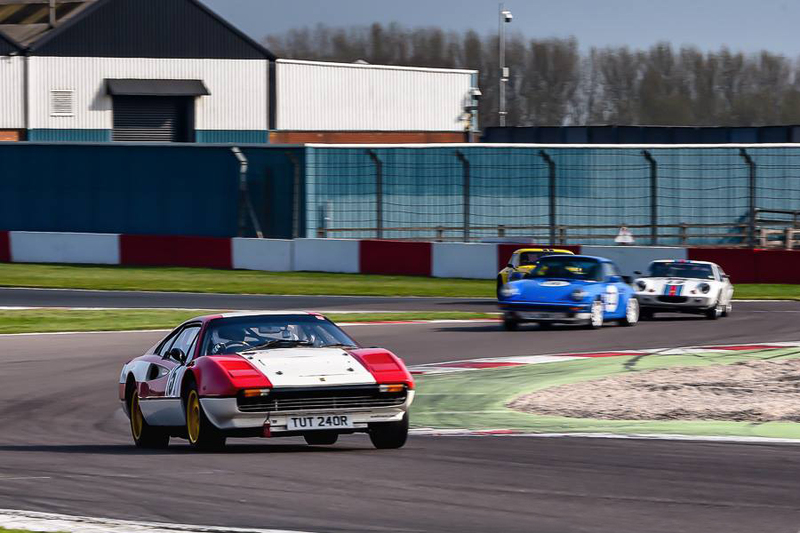 The Invitation class is solely to encourage competitors to join the 70s Championship and should not be used as a means to bypass the Regulations to enter a car that has been modified beyond the championship regulations to gain a performance advantage. The organisers reserve the right to exclude any car they feel does not comply with the intent of the Championship Regulations. 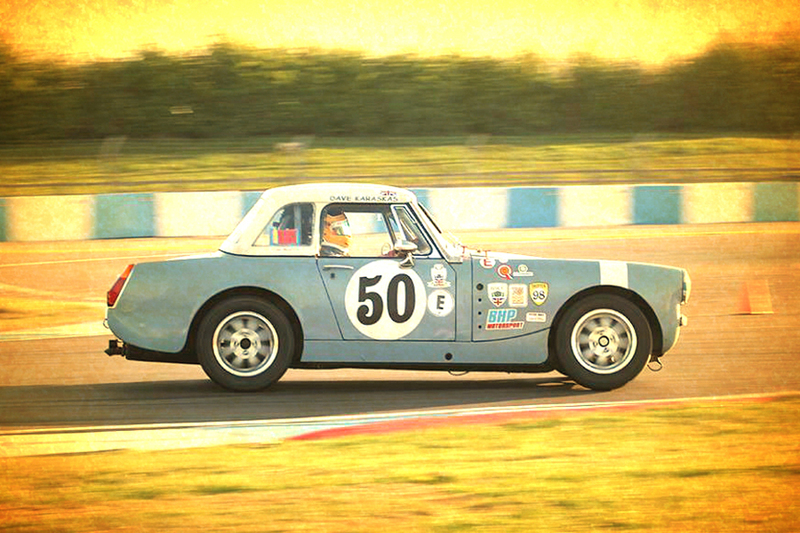 Should the entry list for any event be oversubscribed cars registered for the Championship will take priority over any Invitation entries.